With cryptocurrency firmly entrenched. 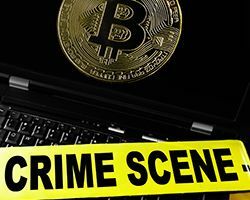 LE must understand what cryptocurrency is, how it works, and how it can be used in both legitimate and illicit activities. UTM's innovative training model reverse engineers training from real events to bridge the gap between firearms, tactics and combatives. 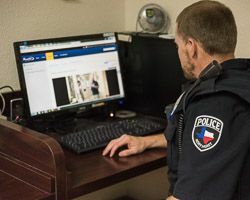 Meet your department training goals with 200 courses, 1,000 videos and features to track offline training and create custom courses in PoliceOne Academy. We understand this and want to put our 34 years of experience to work for you. 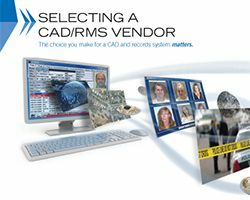 Our guide will help you identify important aspects when selecting a vendor.